Kristin Shelton joined Schlosser Development in 2016 as a Property Management Analyst. She attended Texas A&M University and received a B.S. in Geophysics with a minor in Mathematics. 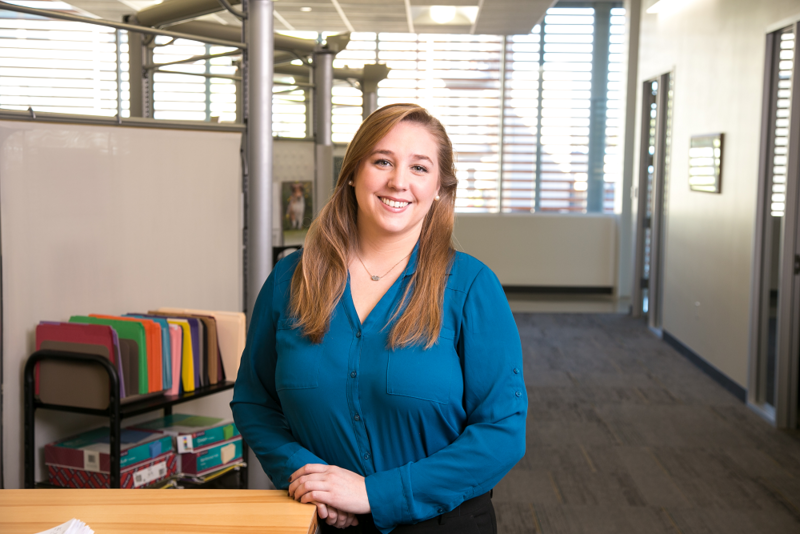 Kristin is responsible for analyzing the budgets and reconciliations, invoice processing, updating quarterly reports and assisting property management and accounting with various tasks.